Launching a flex work plan as a business opens up all kinds of options for hiring part-time workers and freelancers, allowing people to shift their schedules, and recruiting employees in different states—or even different countries. But before diving into this wonderful new world, pause for a moment and consider something far less exciting: taxes. If you don’t plan for the tax implications of work flexibility, you may end up with both legal and financial headaches down the road. Working through these issues can be, ahem, taxing, but it’s important to take the time and make the effort to do things right. While 1 Million for Work Flexibility does not offer specific legal or tax advice, here are a few items to consider regarding work flexibility tax implications for businesses. Know the difference between a freelancer and an employee. This is one of the most common tax problems companies face. Many businesses like the flexibility of hiring freelancers, or “independent contractors,” to complete occasional projects. But if that worker should actually be classified as an employee, you’re going to get in trouble with the IRS. Which category your flex worker falls under is largely a matter of “degree of control” and independence. 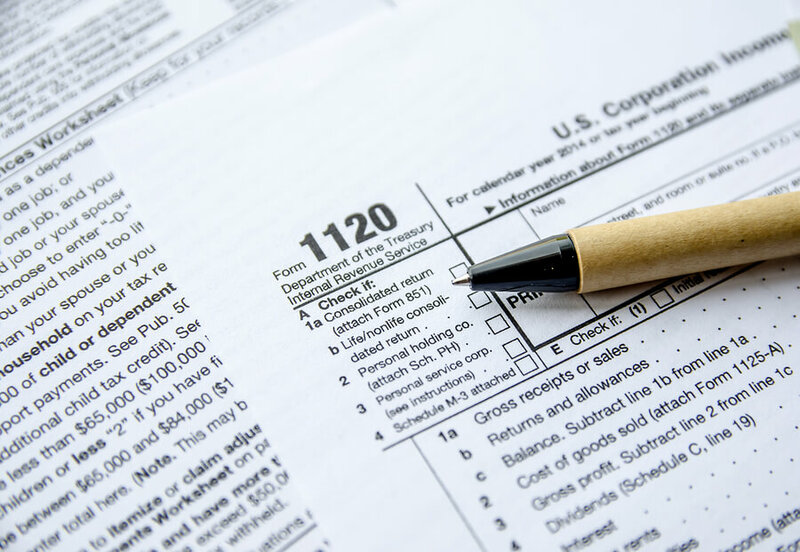 There is no magic formula provided by the IRS to answer this question, but there are plenty of resources on the IRS site, and you can also can start by taking a look at the “1099 or W-2?” calculator from Intuit. It only takes a few minutes, and it should point you in the right direction. Consider the ramifications of hiring remote workers in other states. The tax laws of different states vary greatly, and they can have a significant impact on the financial viability of hiring remote workers. A blog post from UpCounsel notes that if you hire a remote employee directly, you’ll probably need to register your business with the revenue department in her home state. Your business also may be subject to income taxes in the state in which your worker lives, depending on that state’s regulations. Remember that, when remote workers cross national borders, complications increase. As complex as tax issues may be when your remote worker is across state borders, things get more challenging when they’re in other countries. The federal government offers some resources to help you figure out how to properly account for such international workers. For example, one IRS resource walks you through rules for income tax withholding for such workers. Another goes through the specifics of Form W-8BEN and other forms related to foreign workers and taxes. You’ll likely want to hire a labor or employment attorney to make sure you are in compliance with all relevant laws and regulations. But don’t let that scare you away from offering work flexibility. The benefits to employees in terms of health, happiness, and balance—not to mention the business benefits related to employee recruitment, retention, and productivity—will likely make the short-term pain well worth the long-term gain. Disclaimer: This article provides only general information and does not constitute legal or tax advice. You should not act or refrain from acting based on this article, or any related information on the 1 Million For Work Flexibility site, without first consulting with a legal or tax professional.